Even freemium users deserve quality support: Here's how. 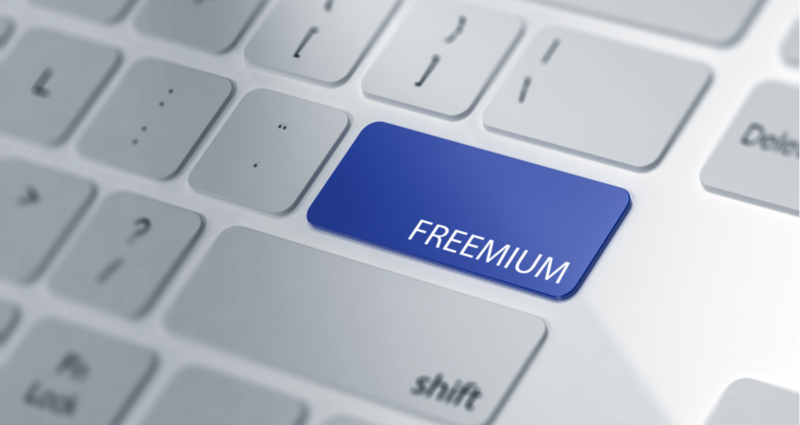 It’s a well-known business model in B2B SaaS and now it’s making headway in other industries too: the ‘freemium’ model. 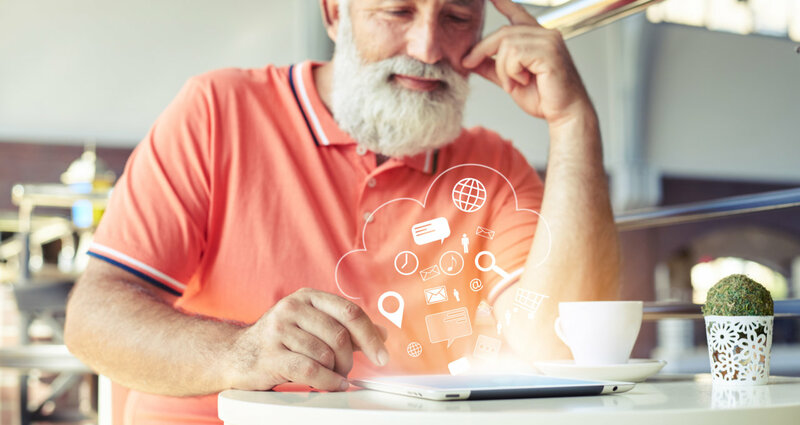 Not only has the freemium model changed the way B2C and B2B technology companies do business, but its very existence has a significant impact on your customer success and support, too. User-generated content is hot right now, and with good reason. 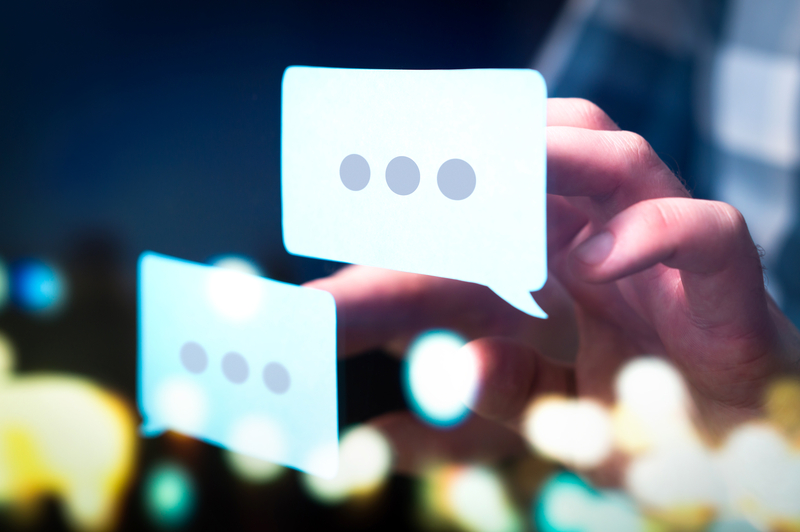 Consumers trust other people’s opinions much more than branded content, which means user-generated content (UGC) is a powerful tool for building trust with prospects and customers and scaling your service efforts. What’s that? No more customer service agents? Hang on—what are we saying exactly? Obviously we love our customer service reps, so we’re definitely not suggesting you get rid of them. 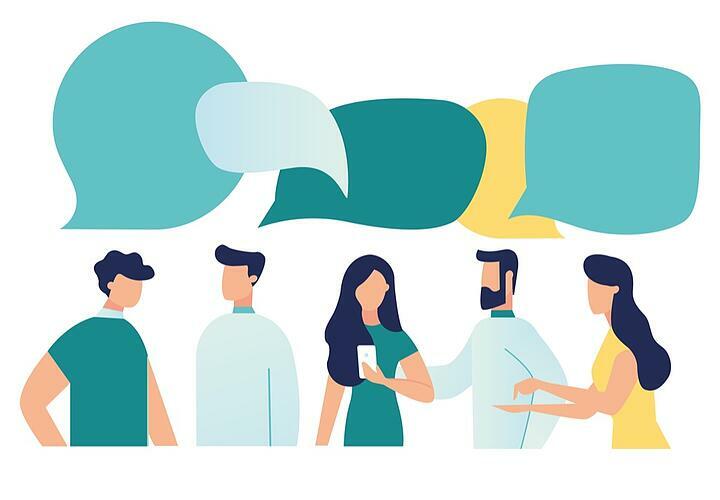 There’s a place for helpful humans in any modern organization—providing they’re ultimately adding VALUE to the customer. But, just for today, we’re going to use this edgy statement of #NoAgents to help us illustrate the technological trends that are growing across the world of B2B software: customer self-service. 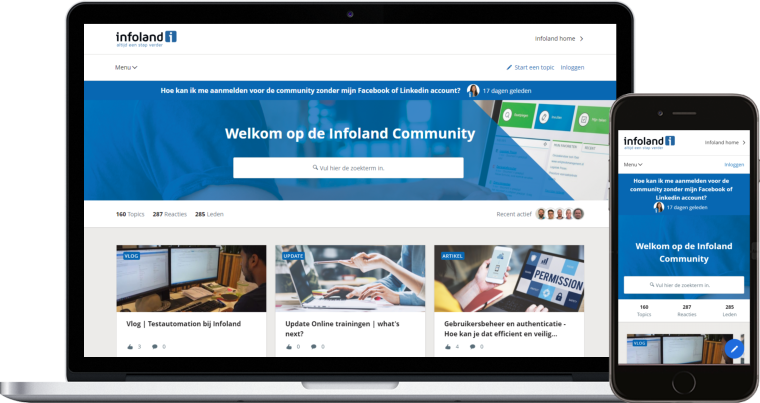 Six months ago Infoland launched their own customer community which serves as the central hub for interaction with customers, helping to scale customer service and support the company's growth ambitions. We're here with an update on the impact it's already had for Community Manager Hiewwaiy Kwok and CMO René de Jong. Amazingly, it’s that time of the year again already—time to reflect on what happened in 2018 and what we’re looking forward to for the coming twelve months. 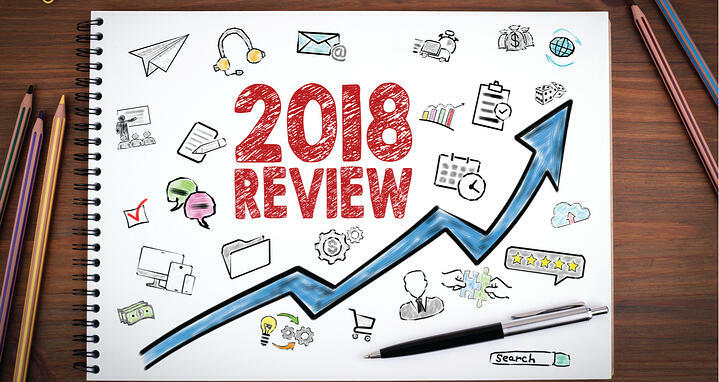 At inSided we achieved so much in 2018 and to say we’re excited for what 2019 has to offer would be an understatement... bring it on!